Do you like hockey? How about a round of golf? Or a quick game of hoops? Or a day of snowboarding? 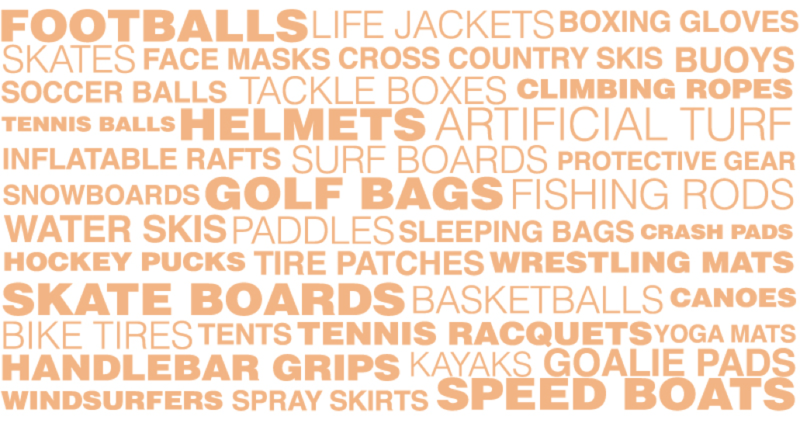 Think you could enjoy any of these sports without petroleum? Think again! Watch this 30-second video to learn more about oil and natural gas… in sports.